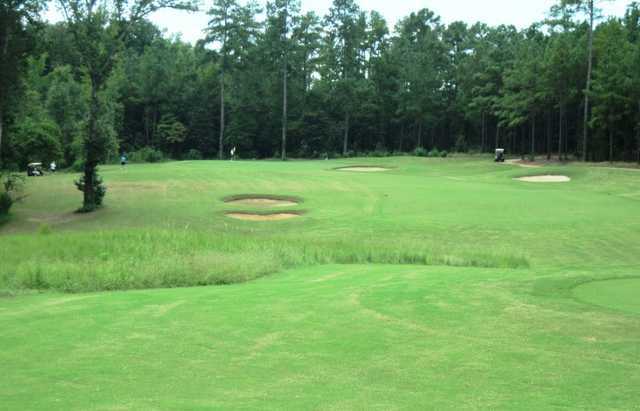 Discover Bartram Trail Golf Club, a beautiful, rolling golf course located in Columbia County, GA just minutes from Augusta - one of the great meccas of golf. 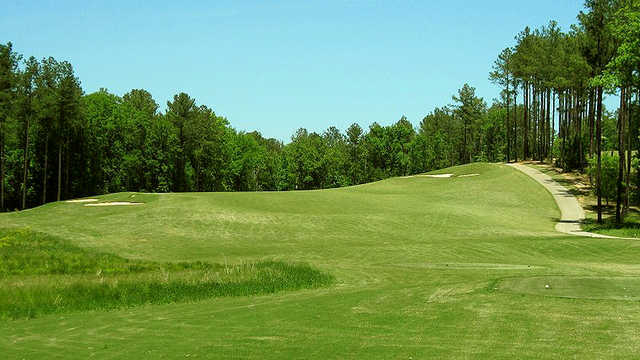 Bartram Trail is the only public golf course in Columbia County to offering Bent grass greens along with a layout consisting of five par 5's and five par 3's to test golfers of every skill set. 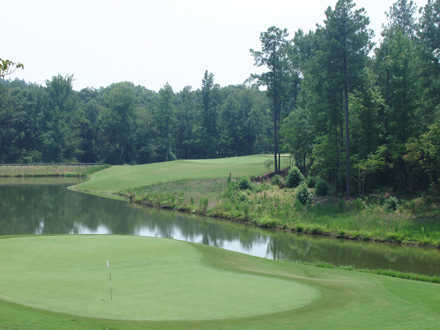 A member of the Audubon International Wildlife Sanctuary program, come experience this truly unique golf facility. 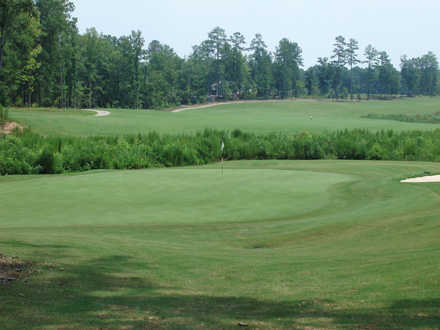 Experience the course, wildlife, and southern hospitality from our friendly staff. A limited number of memberships remain and we are now accepting group outings and requests for golf leagues and lessons. We look forward to seeing you soon!